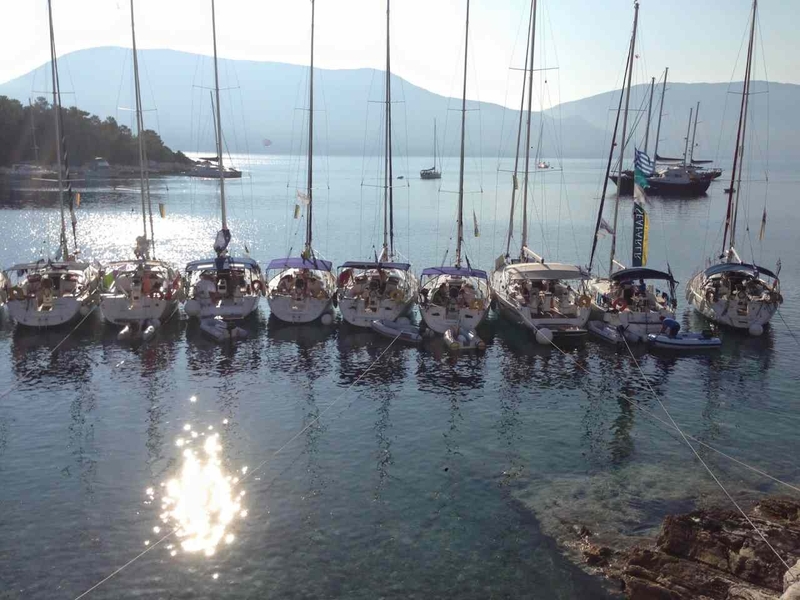 If you like the idea of sailing in company, having the opportunity to meet up with other crews in the evening, finding a lead crew on the quay at your reserved space, waiting to catch your lines as well as providing a wealth of local knowledge and support, then flotilla is definitely for you. 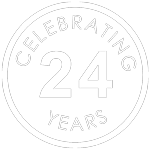 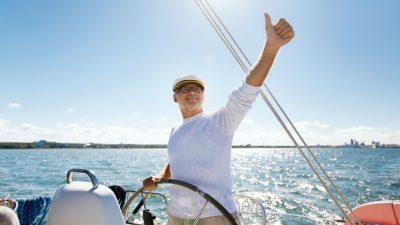 The same applies if you are a relatively new skipper still building on your experience and confidence, where the advice and guidance of the flotilla lead crew is invaluable. 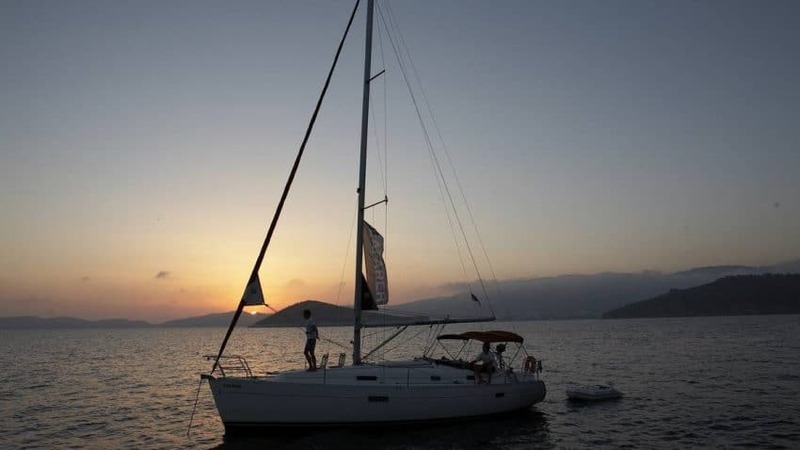 Some consider flotillas to be only for the inexperienced and too ‘organised’ However there are some real misconceptions about how flotillas work and what advantages they offer. 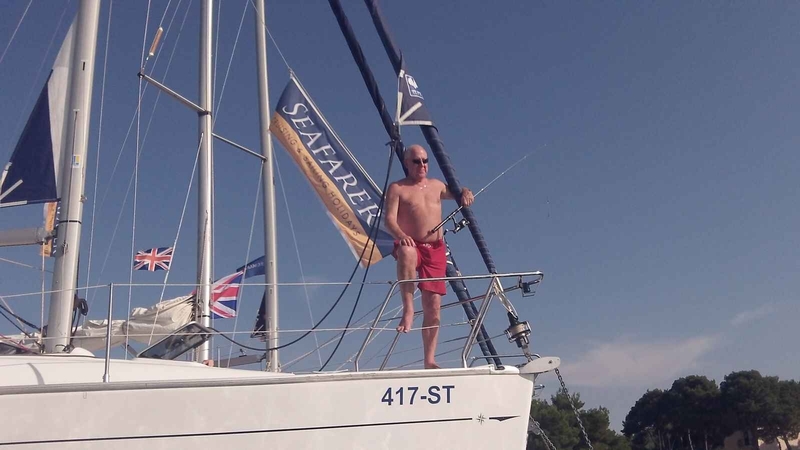 Seafarer’s approach to the flotilla concept is different to some other companies in that firstly we keep our flotillas smaller, usually 7-8 yachts and never more than 12. 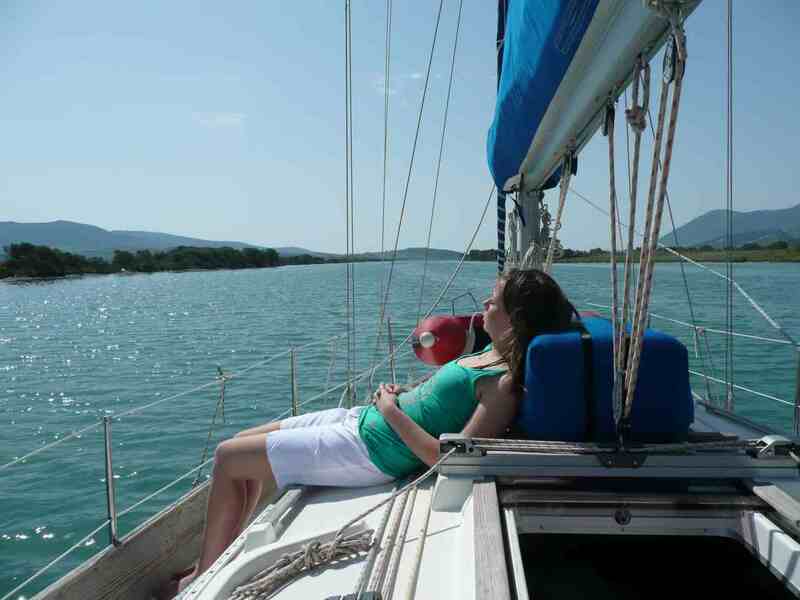 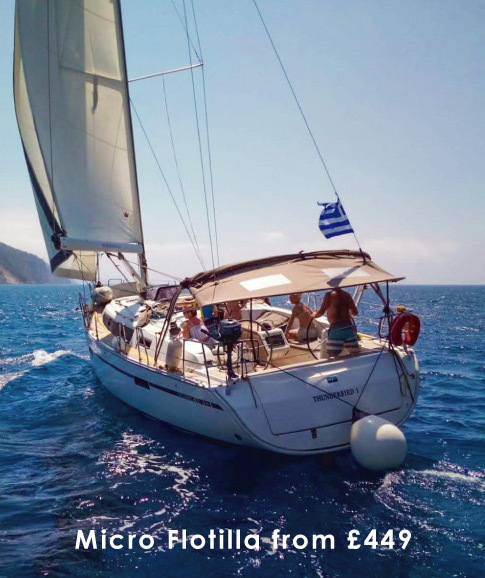 In addition, our approach is more flexible giving you the opportunity to venture off independently if you wish, or stay out longer to enjoy the sailing on any particular day. 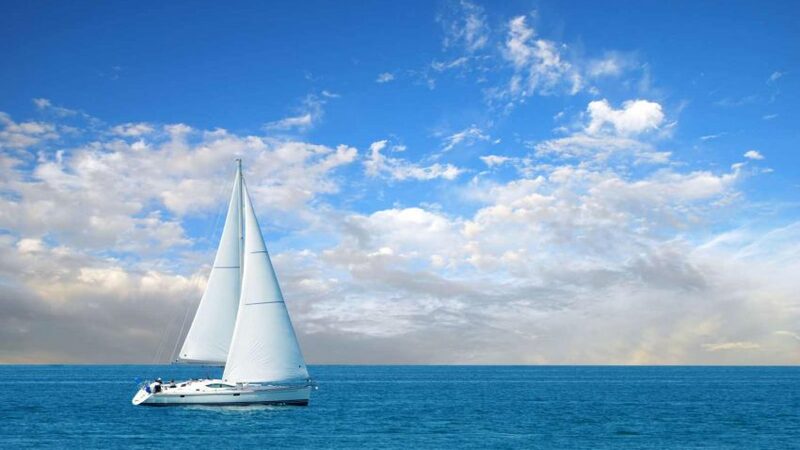 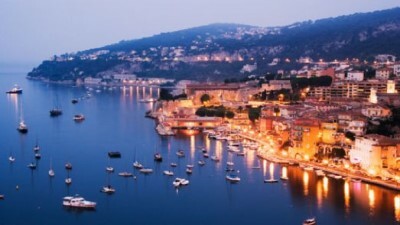 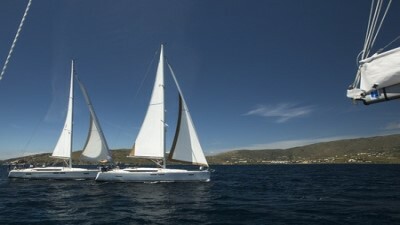 It is the usual format that you sail each day and arrive at the planned destination whenever you wish. 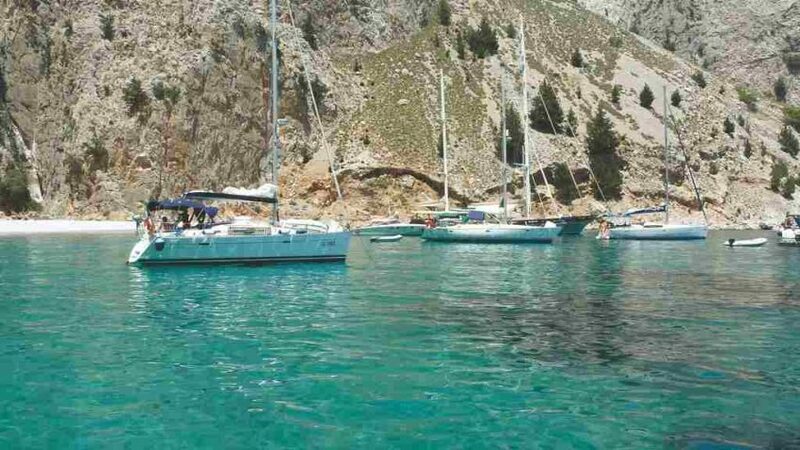 Whilst the usual flotilla activities are on offer like the welcome punch party, some group meals, beach party and farewell dinner, these are entirely optional, so you are always free to do as you please and the daily briefings ensure you have the all info you need to enjoy your day. 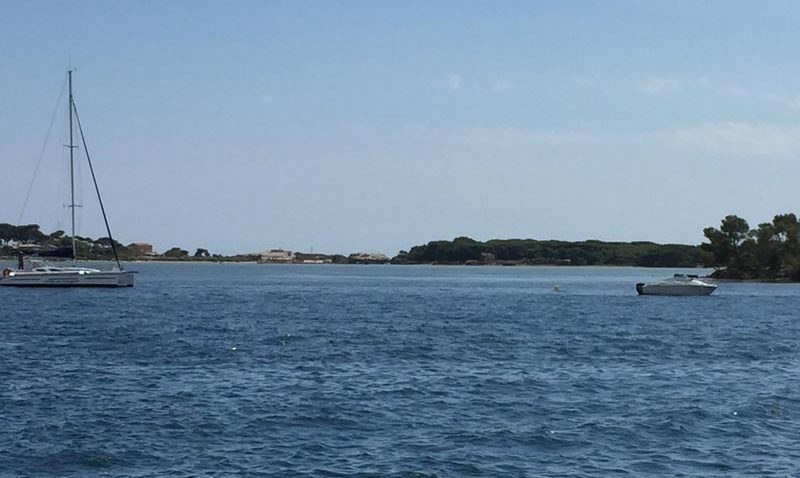 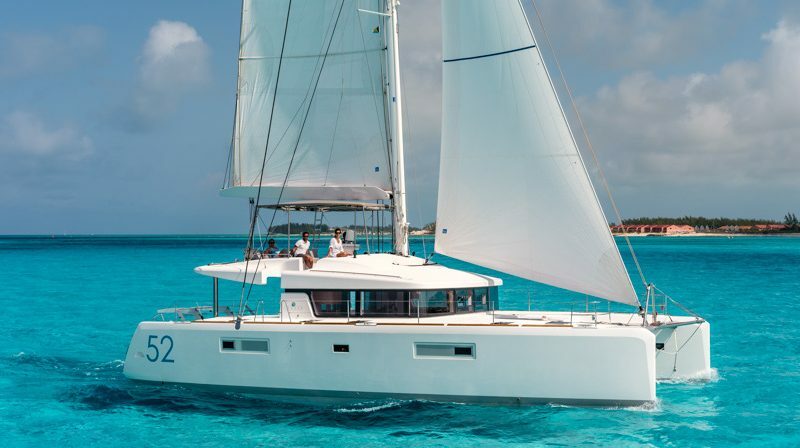 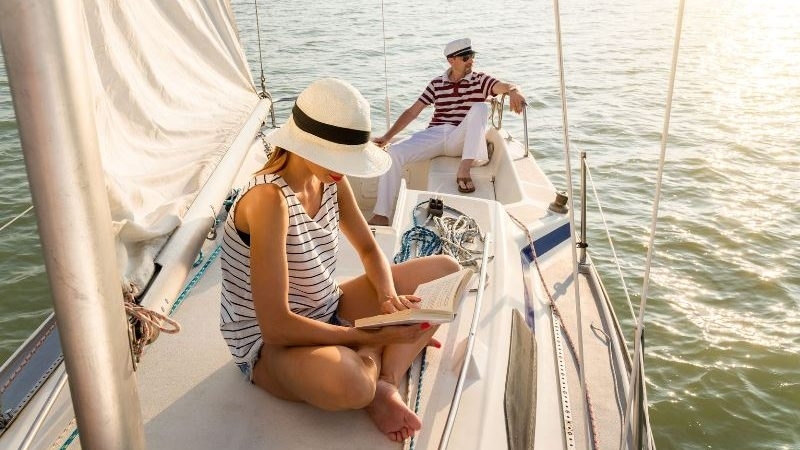 A flotilla can certainly be very sociable, which can especially appeal to families with children during school holidays, or couples who enjoy some like-minded company at dinner ashore. 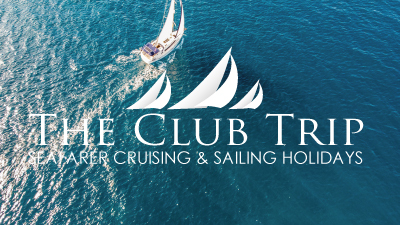 Often new friendships are made which endure long after the end of the holiday, whilst some of the activities the lead crew organise can be great fun, as well as ensuring your children make new friends and get the most from their holiday. 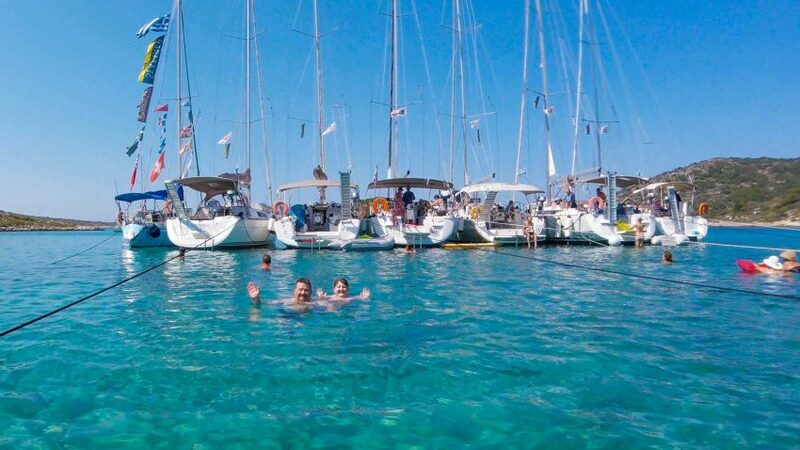 For families, Seafarer flotillas offer extra activities during the school holiday period to ensure that children of all ages enjoy their holiday. 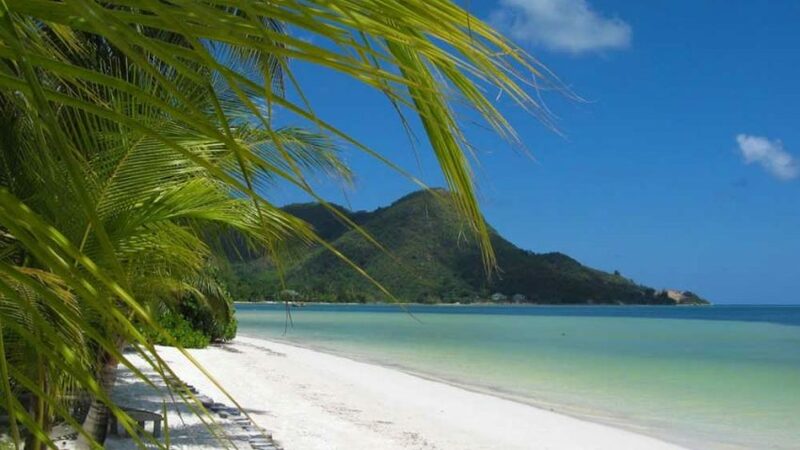 This includes our beach party as well as afternoon games and activities on other days, whilst a kids & teens table at group meals is also appreciated. 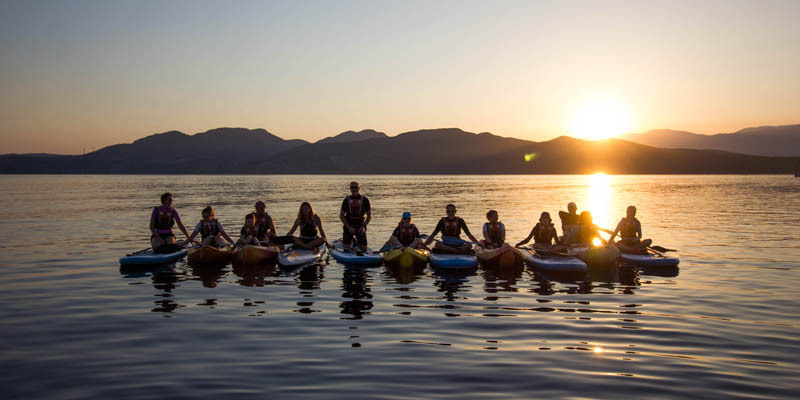 Additionally, we provide complimentary equipment like beach balls, beach tennis and buoyancy noodles,whilst items like stand up paddle boards, inflatable sea kayaks and windsurfers are available for weekly hire. 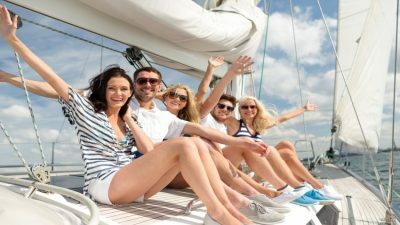 Typically one does pay a premium to go on flotilla, however when one factors in that the end cleaning charge, fuel, and things like the outboard engine are all included, the difference in price is actually less than you think, Indeed with early booking and other special offers it can sometimes be next to nothing. 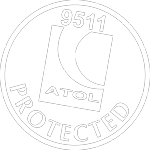 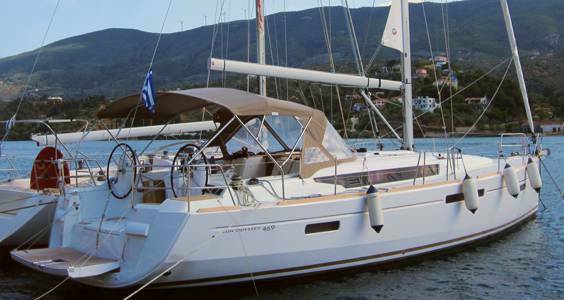 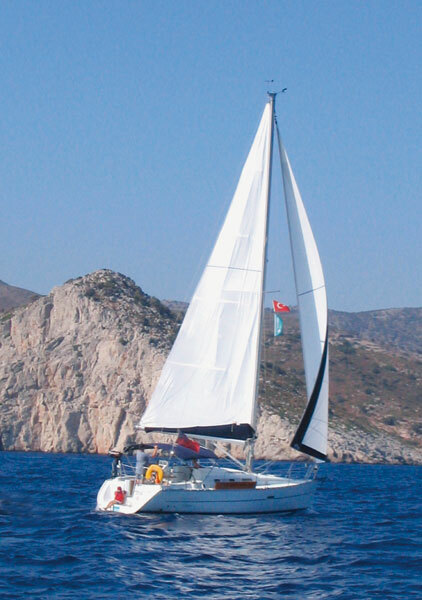 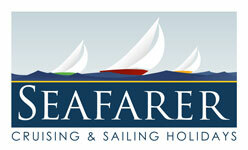 All things considered, a flotilla can be for everyone and ensures you get the best from your holiday. 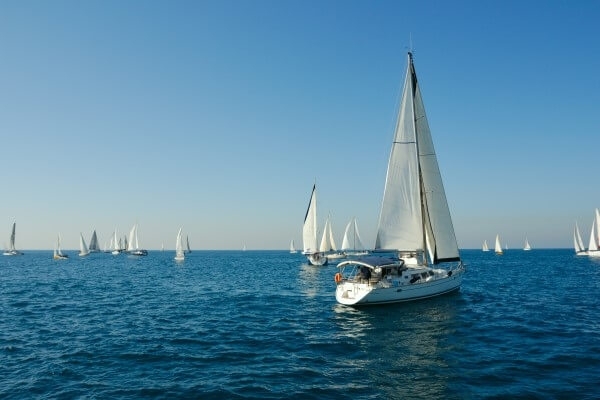 However, for us, one of the most important advantages of booking a flotilla is the local knowledge and support of the lead crew. 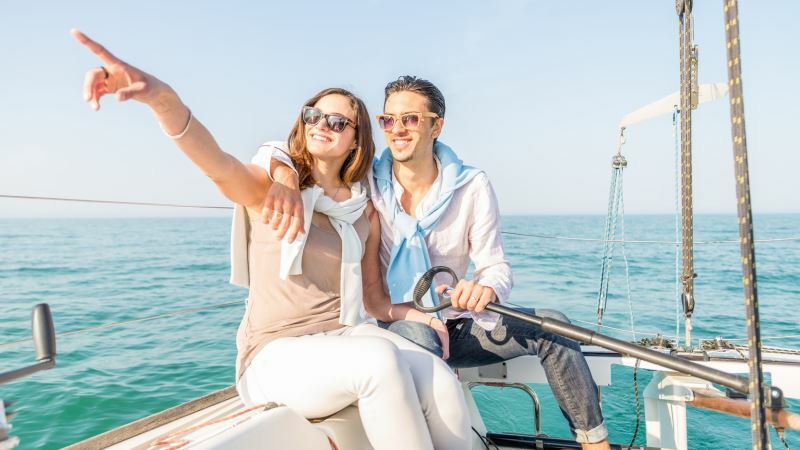 Cruising in unfamiliar waters in a foreign country can be stressful, research can help, but websites and guidebooks can quickly become out of date. 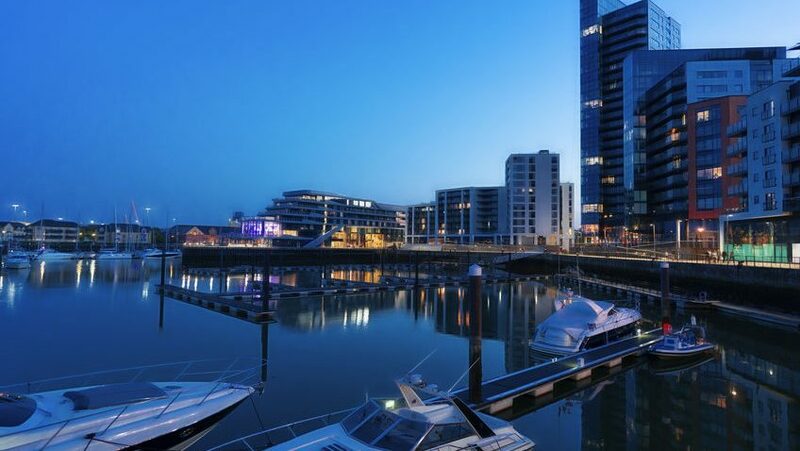 Taking some of the guesswork out of the equation will ensure you go to all the best places and experience the very best the area has to offer. 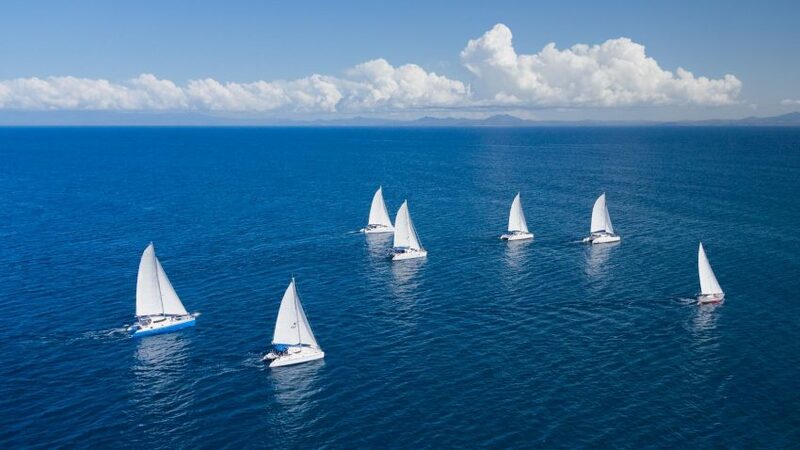 At Seafarer we have a policy of trying to promote the history and culture of our destinations, so your lead crew will be knowledgeable and advise you on what to see and do, whilst they can also help with arranging transport or visits to points of interest. 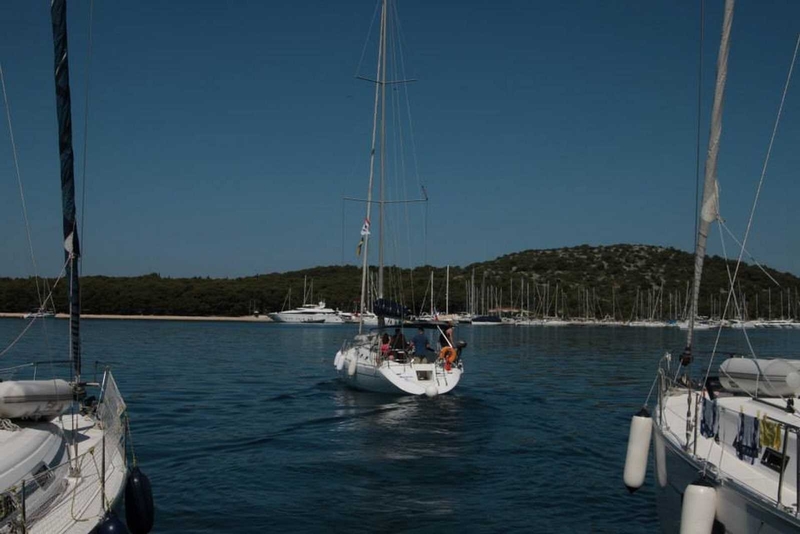 Should you have any difficulties like fouling your anchor or other technical issue the lead crew will be on hand to advise or will do their utmost to come to your assistance as quickly as possible. 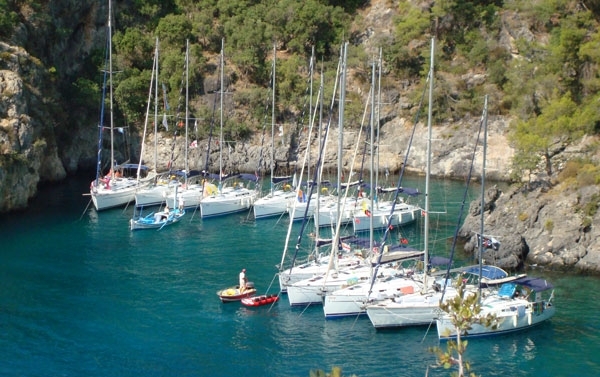 Most issues are solved on the spot quickly, ensuring minimum disruption to your holiday. 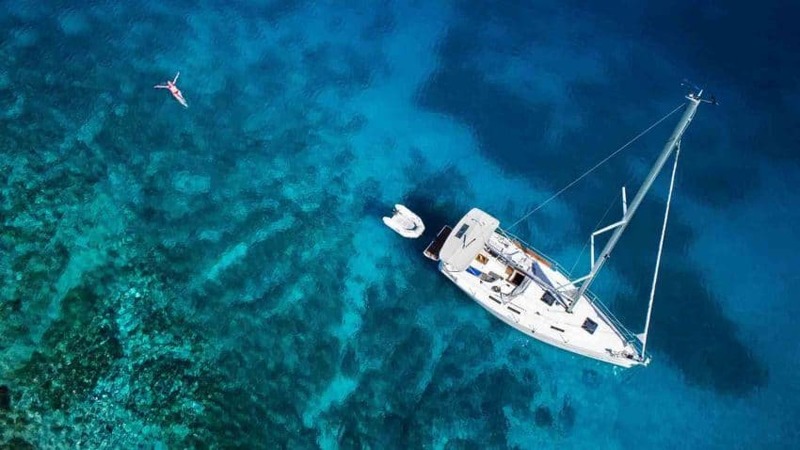 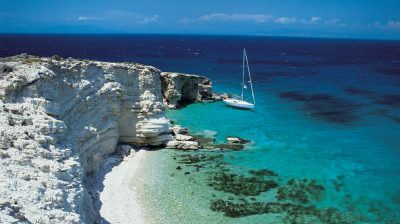 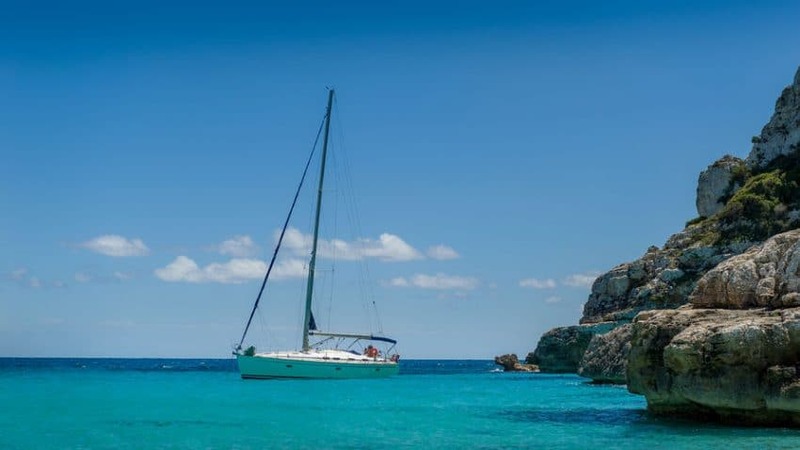 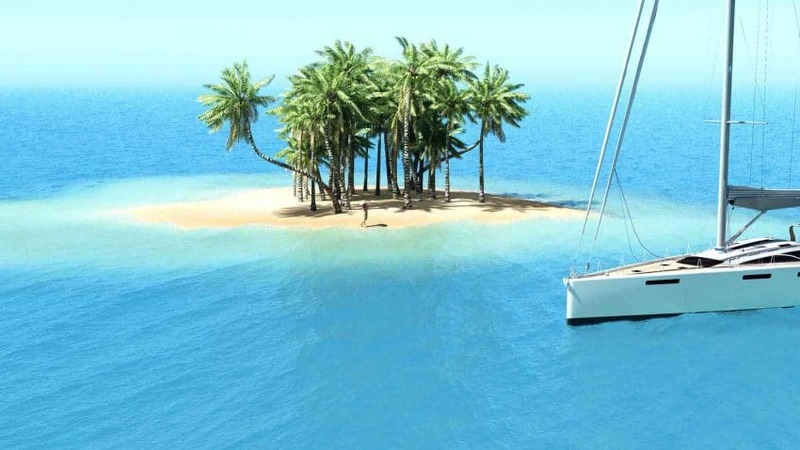 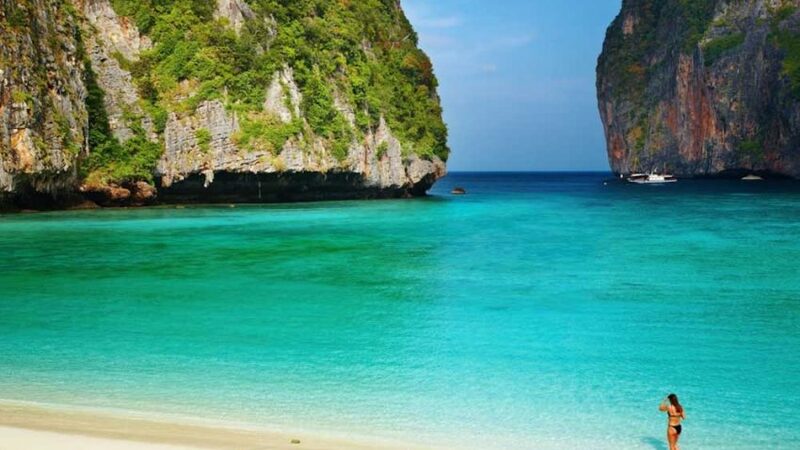 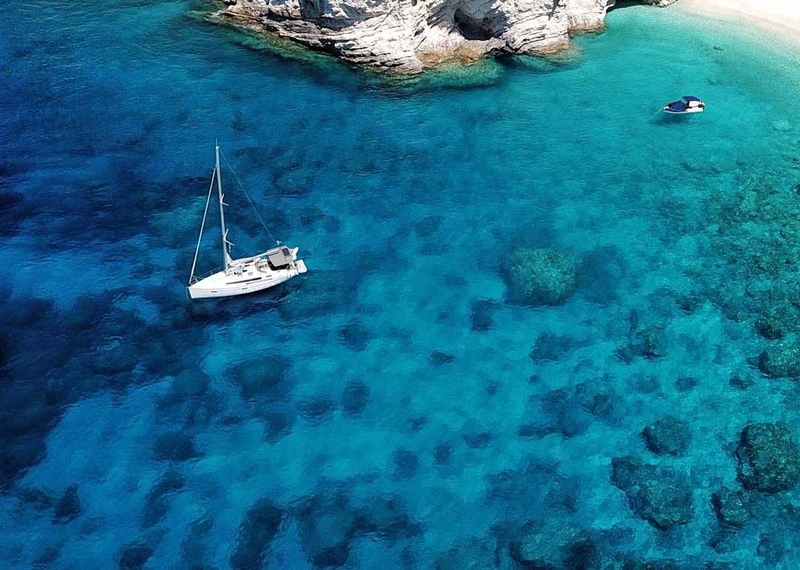 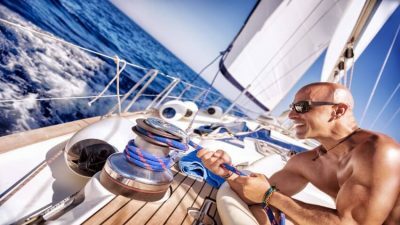 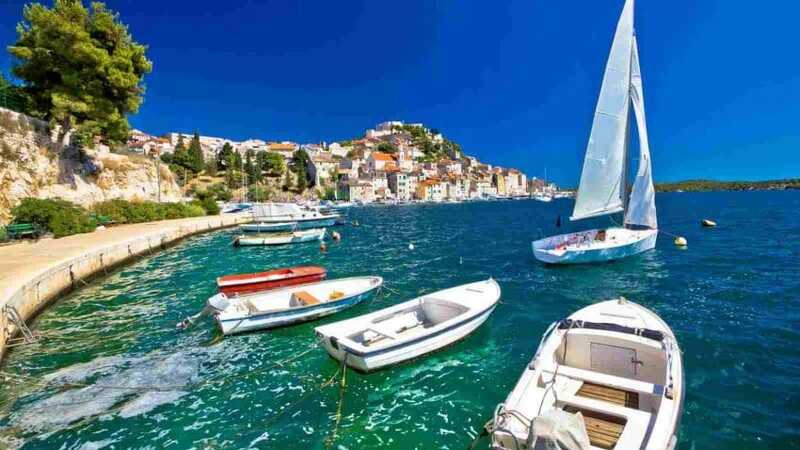 The combination of a week on a yacht with a week ashore, can be the perfect mix for a truly relaxing holiday ensuring that there is something for all the family. 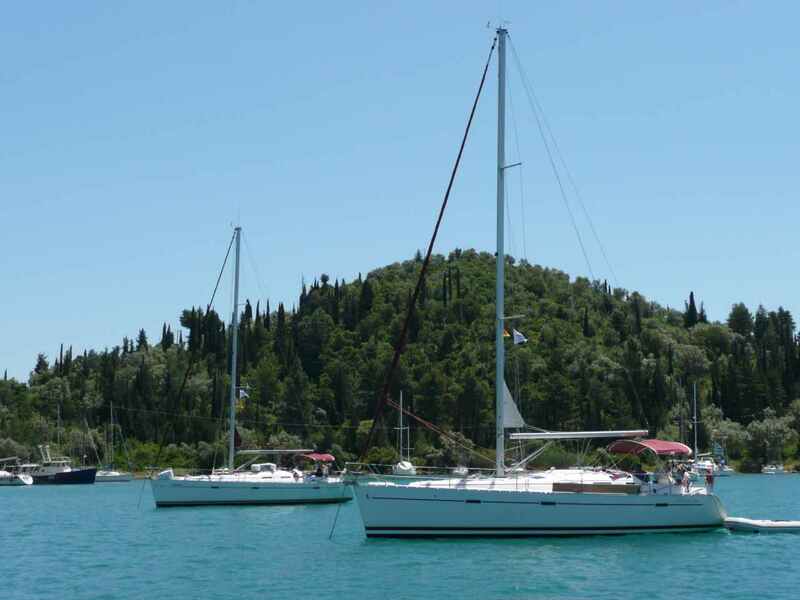 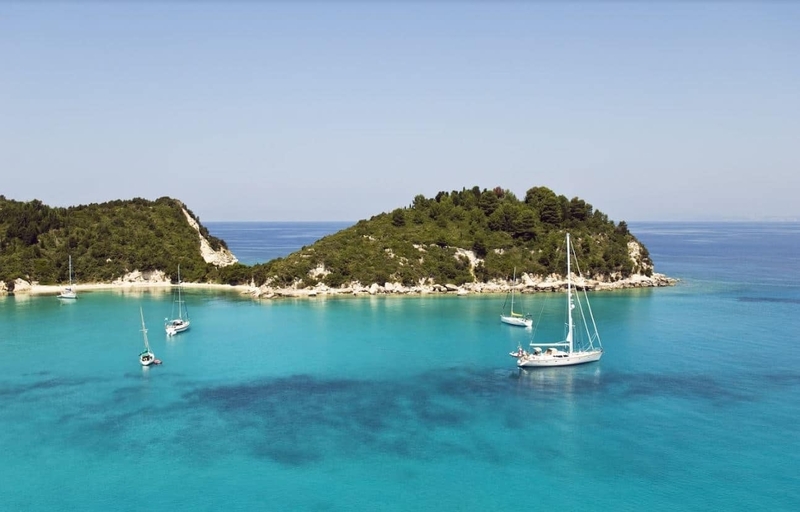 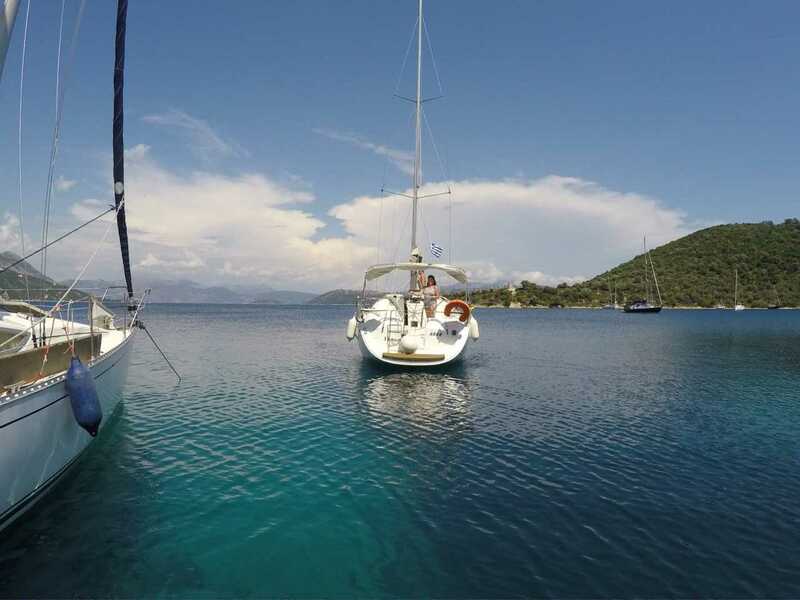 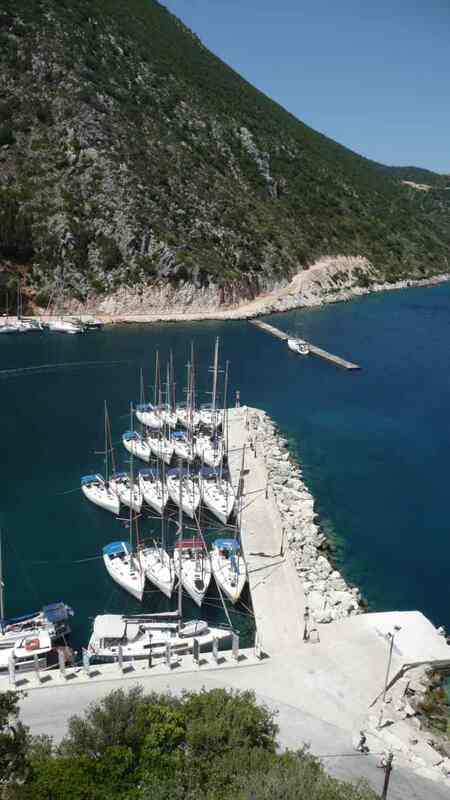 Combining a flotilla with one of our beach club options in Lefkas for the Ionian or Kos for the Dodecanese allows unlimited dinghy sailing and windsurfing during your stay at idyllic beach front locations. 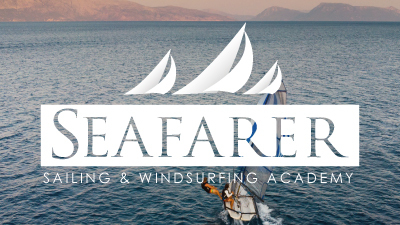 At Seafarer we specialise in tailor made arrangements and can also organise a second week in a private villa, apartment, or a hotel to suit your requirements. 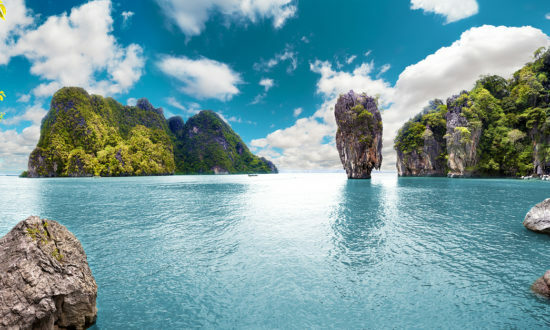 We can also organise car hire and advise on tour itineraries and all at competitive prices, so feel free to call us and discuss your requirements.